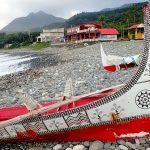 If you plan to stay longer in Hualien after visiting Taroko (you definitely should!) 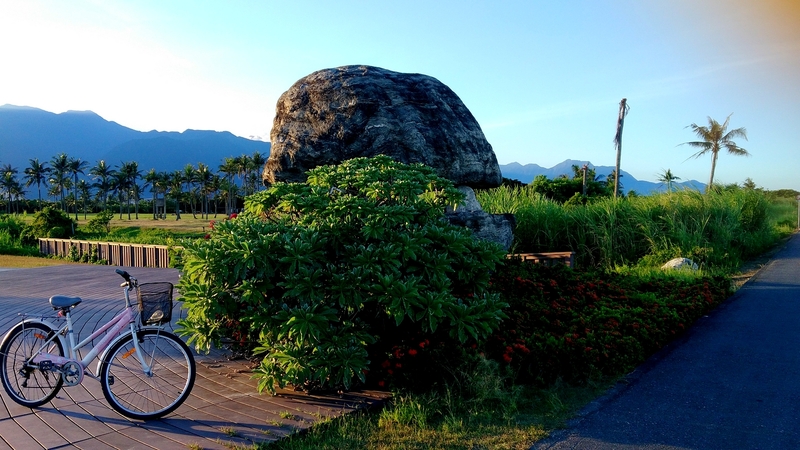 and you’re done sightseeing the major attractions of the city (like Dongdamen Night Market, the Pine Garden, the Cultural Park, etc), you should know that the best way to explore Hualien’s hidden gems and surroundings is by bicycling. 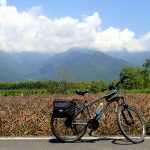 There are many bicycle routes in and around Hualien that will allow you to discover beautiful vistas of the East Coast but also countryside neighbourhoods, hiking trails, and waterfalls. All my bike rides’ maps are starting from the train station and passing by my beloved hostel, World Inn, in case you decided to stay there. 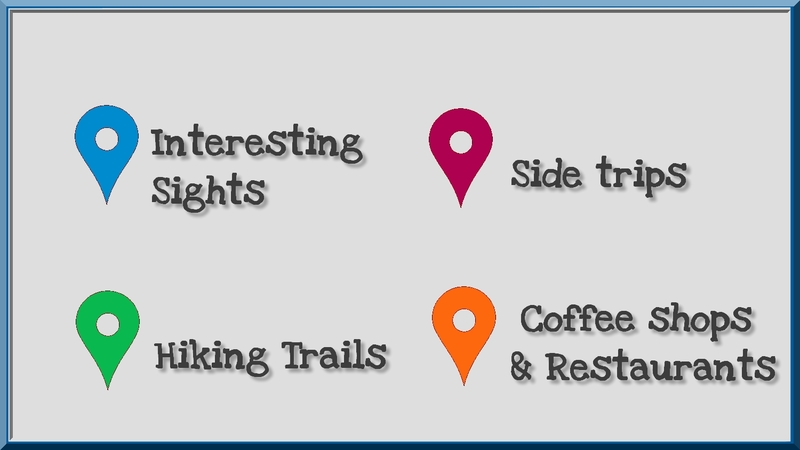 Blue pins will show you the sights you’ll see while bicycling, the green ones the places you need to walk/hike to, the purple pins some side trips you can do while in the surroundings and finally the orange pins will indicate some coffee places or restaurant you could enjoy after your trip. Those bicycle rides will take from half a day to all day long, depending on your rhythm, and how many stops and side trips you make! 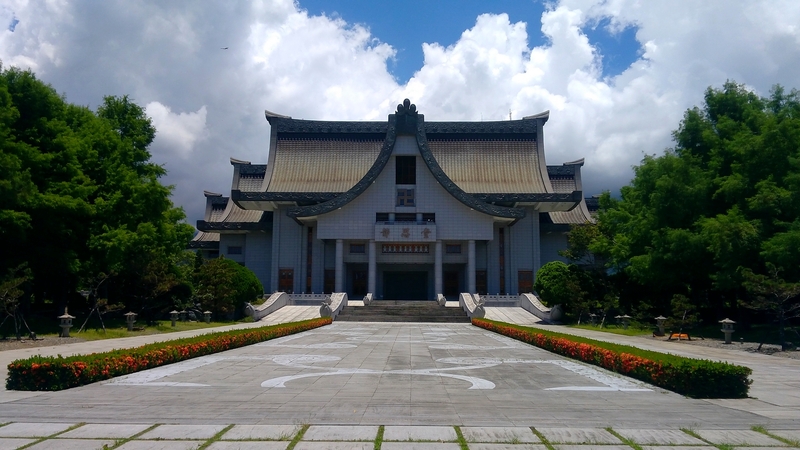 First sight on this bike ride: Tzu Chi University (慈濟大學). 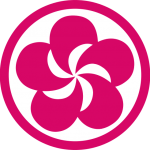 This University was founded by the Tzu Chi organization, a humanitarian non-governmental association, the largest Buddhist organization in Taiwan. It’s quite famous for its quality medical studies, which is also why it’s located nearby the Tzu Chi hospital. 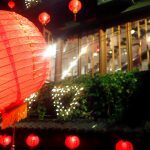 The architecture of the main building is something really remarkable for it looks like a Buddhist temple with its roof in shape of the Chinese character rén (人) which means people. You can go around the University grounds even though you’re not a student. 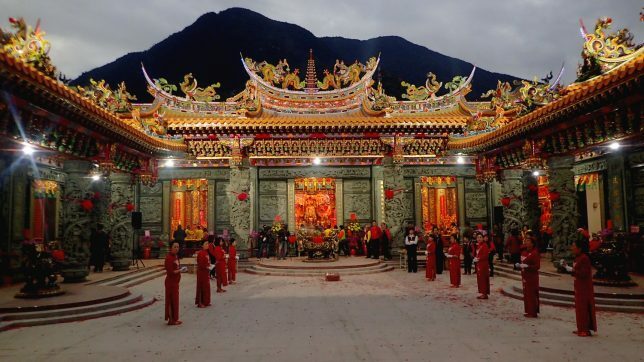 Second stop, before the bridge crossing the Meilung River, the Gang Tian Gong Temple (花蓮港天宮). This temple is simply massive. 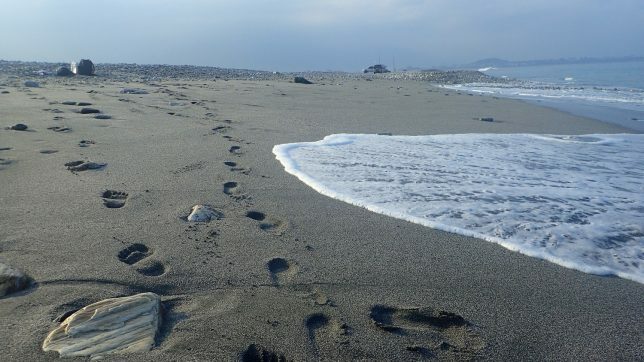 It’s dedicated to Matsu, the goddess of the sea. 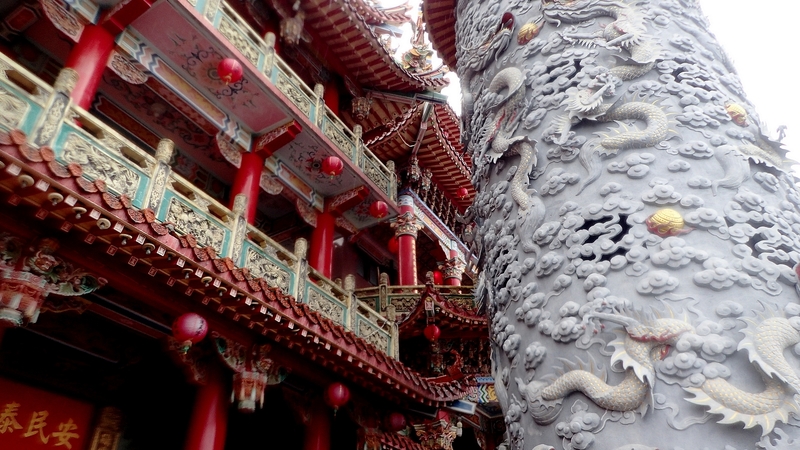 There are two stairways on each side of the temple in shape of dragons: basically, you enter through the head and walk the stairs up to the tail, et there TADAM, you’ll get a pretty nice view of Hualien. 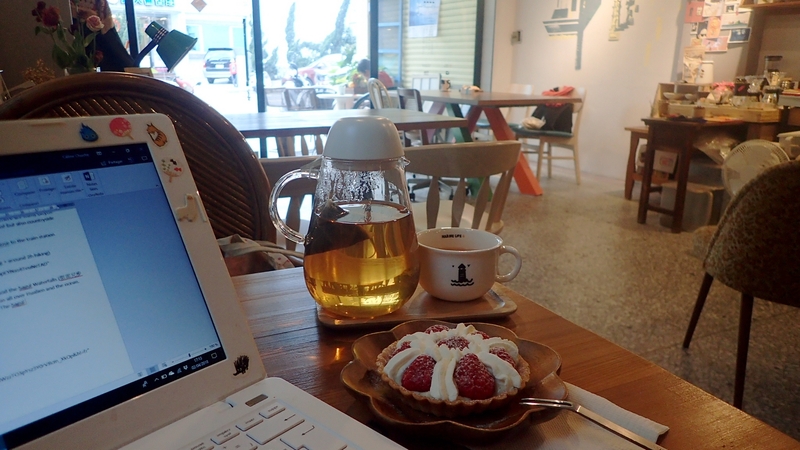 Third stop, the Guofu Community Centre & the garden (國福社區花海). As you might have noticed, you just entered the aboriginal village of Guofu, home to the Sakizaya tribe. 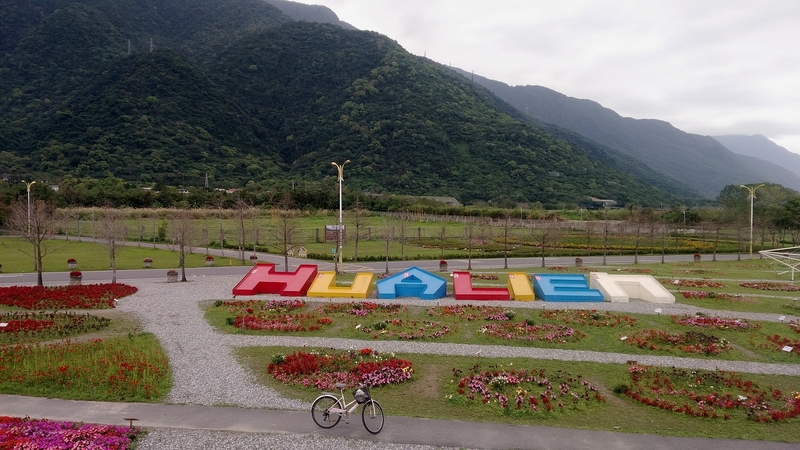 On the way to the hikes, you’ll pass by a flower garden, not that much of a big deal, but since you’re passing by, you might just take a quick break to get a very instagrammable picture of the Hualien logo amongst flowers. 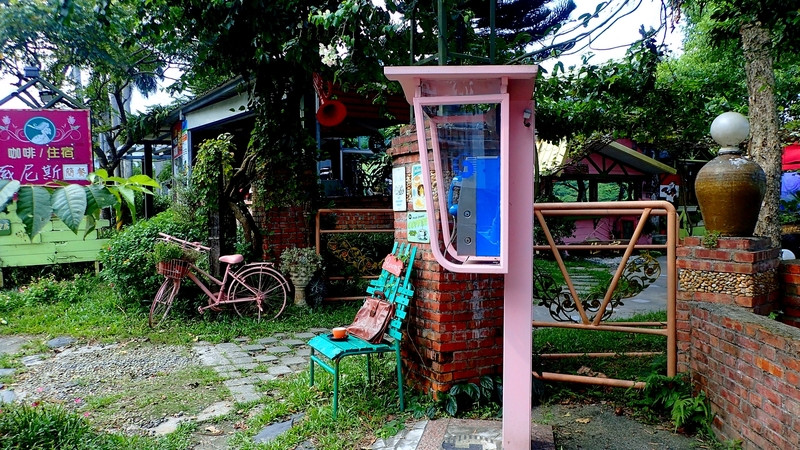 Eventually, this little bicycle ride will lead you to the entrance of the Sakura Trail (佐倉步道). 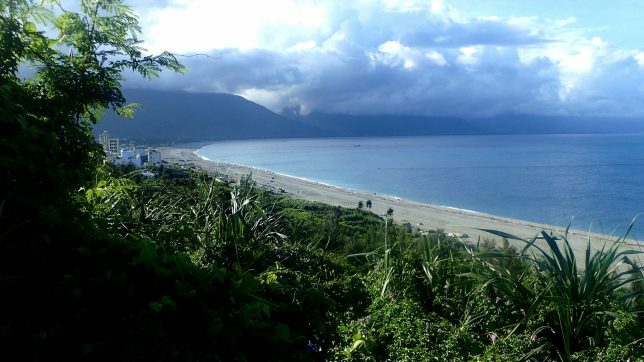 The Sakura Trail is a trail up the mountains where you can have beautiful vistas all over Hualien and the ocean. 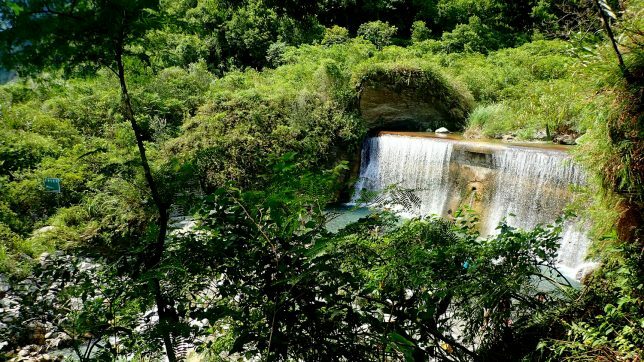 It’s a rewarding hike, and you might even encounter some monkeys on the way. Count at least 2h to go up and come back. The first stop this time would be a temple: Shen An Temple. 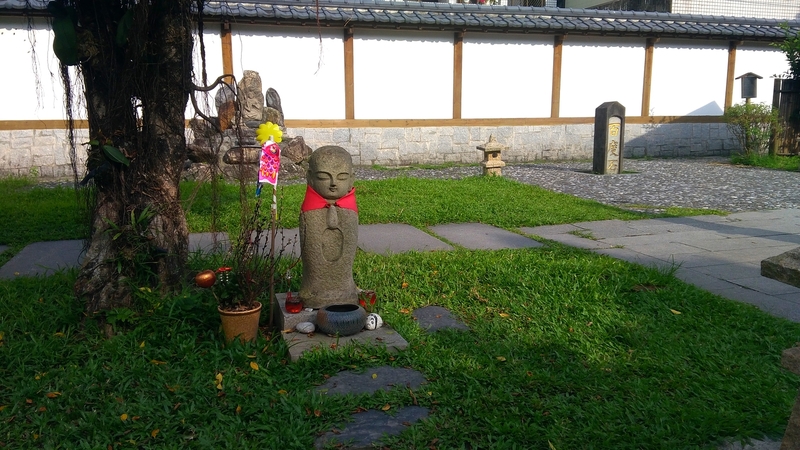 It’s a complex of several buildings, with different shrines, and little gardens. 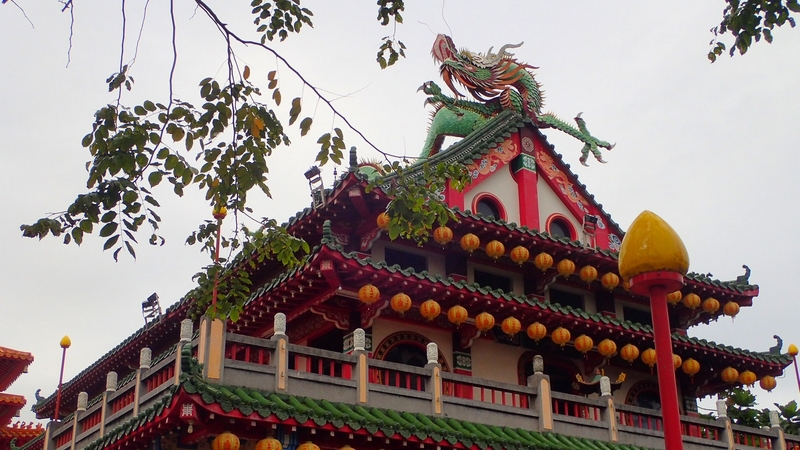 I really love the relaxing atmosphere of the place, and especially the dragons and phoenixes sculptures on the rooftops. You can pray the matchmaking God there and have a look at the pictures of married couples pinned on the wall to thank the God. 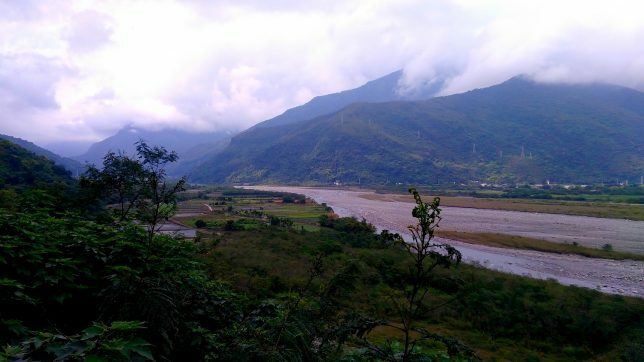 After that, you will bicycle down the river and might encounter some cows on your way. There’s a pedestrian/bicycle path going under the bridge after that, but last time I went there it was closed. If it’s the case, you follow the map’s road until you reach the Coastal Bikeway. If it’s open, enjoy the view, and different bridges at the crossroads of rivers. The indigenous bridge is also lit up at night so, that’s a good reason to come back around there. 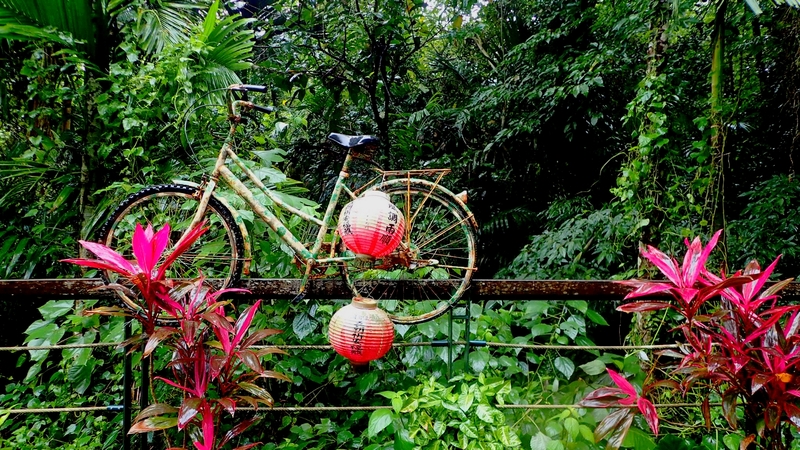 Then, you’ll reach the Coastal Bikeway where people usually go for jogging, bicycling, fishing and chilling. You’ll pass by some sculptures and also a huge indigenous plaza with Amis tribe patterns. There are often stray dogs lying down in the area as well as fishermen. Keep going down south until the Happy Farm. Second stop, indeed, the Happy Farm. I usually stop there for a water/food break or even just to chill around. 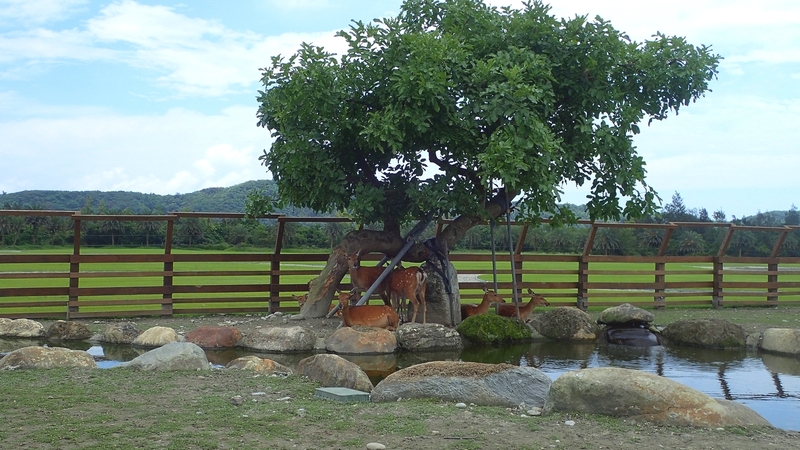 There’s a pond with ducks and flamingos and a little ranch with horses and deer. Keep going down south after that, until you reach the Road 11. 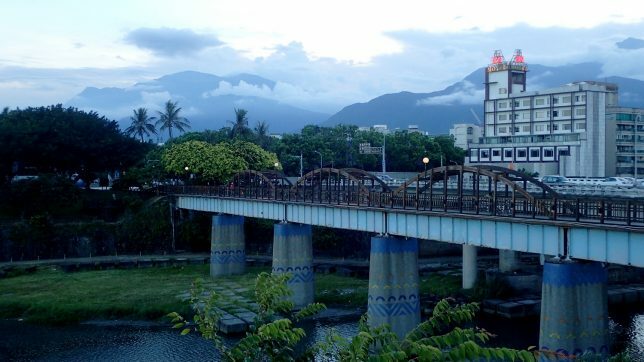 You’ll cross the bridge with really nice vistas upon the ocean and the mountains on the other side. There’s a rather light slope up to the mountain, then on your left, you’ll find the entrance to the 7/7 Mountain path. 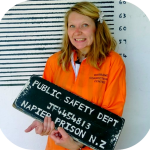 The road isn’t well maintained there so depending on your bike, you might want to leave it there and keep going on foot. Last stop then, the 7/7 Mountain. 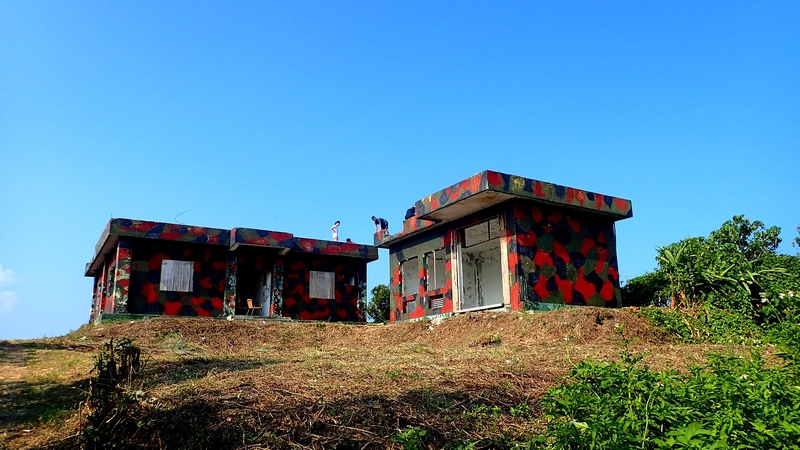 It’s actually a former military area, where there are still military bunkers. You can easily climb the stairs to the rooftop and from there the view is quite amazing. 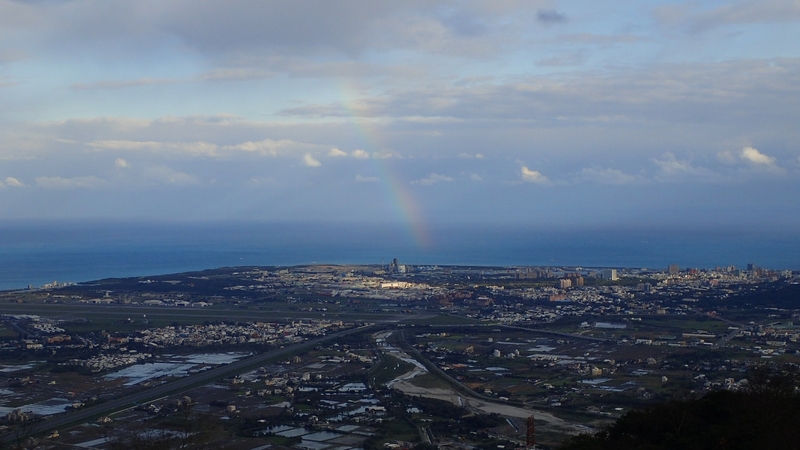 You can see all of Hualien and the coastline up to Qixingtan. 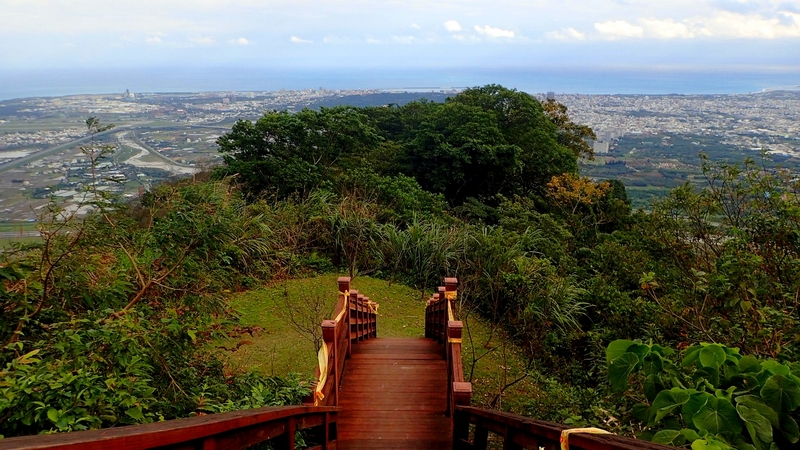 On your way back to the entrance, you can take another path which will lead you down the mountain, to a nice little temple and the beachfront. The 7/7 Mountain is one of my favourite spots to watch the sunrise. 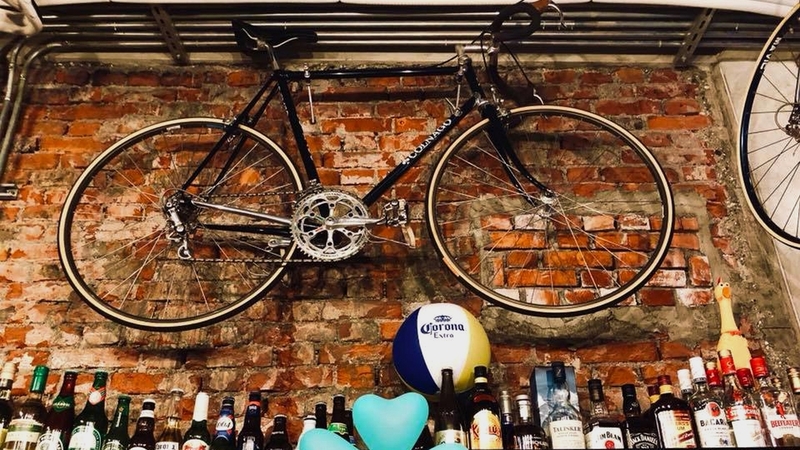 However, bicycling up there could be a bit frustrating for you won’t see anything of the riverside and coastal views on the way before the sun comes up. 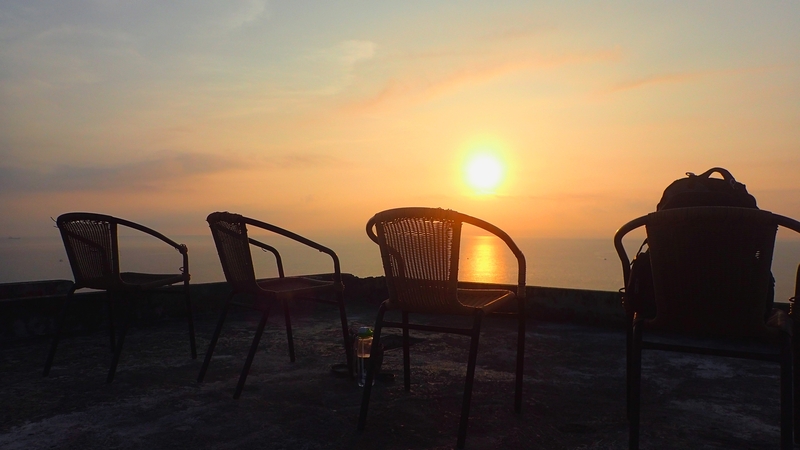 In case you have an all day off for a bicycle adventure, you could keep going to Qixingtan after watching the sunrise. All you have to do is keep following the bicycle coastal path up north, after the place I’m used to call “Our Beach”. 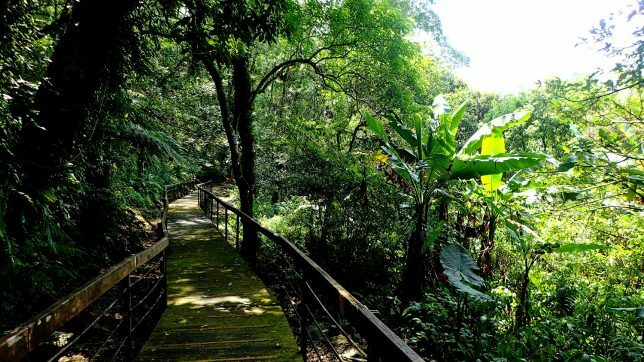 The bicycle path will lead you through some really nice parks, especially the Beibing Park, where you can cross a wooden bridge or even ring the bell of peace. The harbour area is also really worth a stop, with those colourful houses and cafes. The 7/7 Mountain beach area. 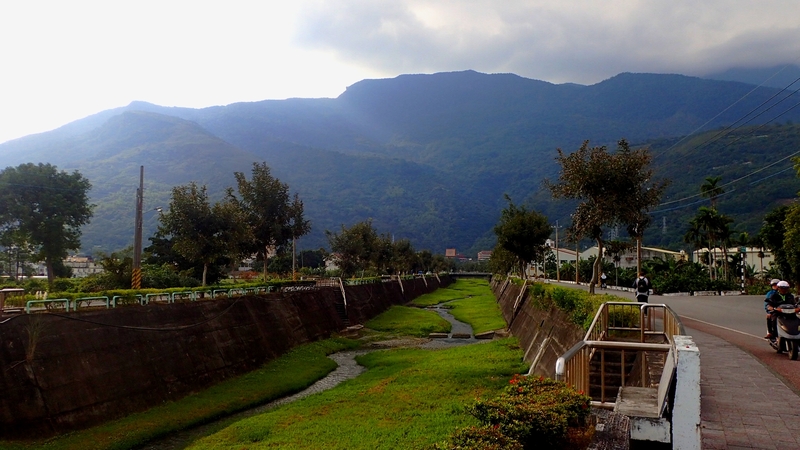 Keep going on the Coastal bikeway up to Qixingtan. This one is by far my favourite bike ride! 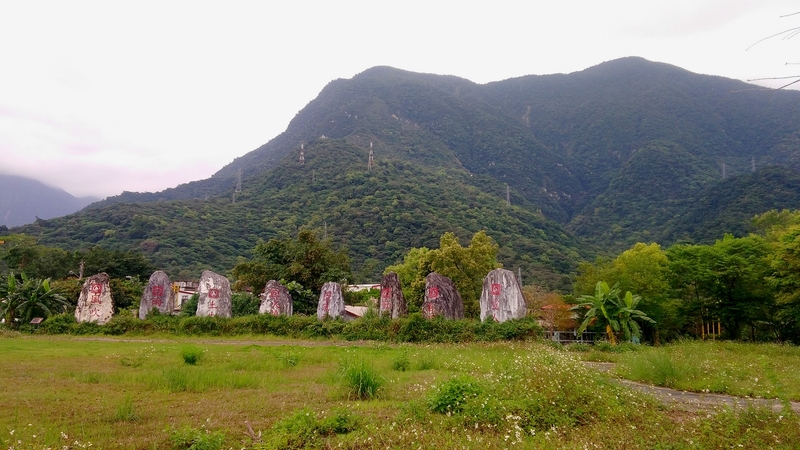 It’s going through Ji’An, a countryside neighbourhood south of Hualien close to the mountains, down to the Liyu Lake, which has a nice bicycle trail all around. 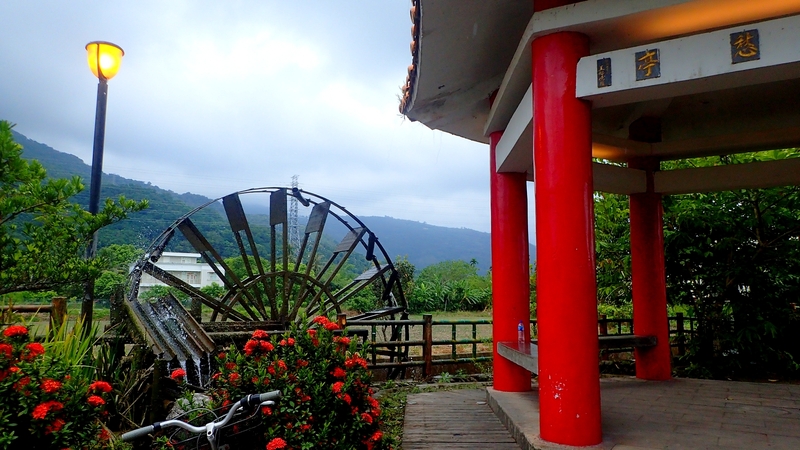 First stop would be Shen An temple if you haven’t been there already on your way to 7/7 Mountain, and then, instead of riding down the river, you’ll ride up this time, enjoying the mountain views right in front of you. 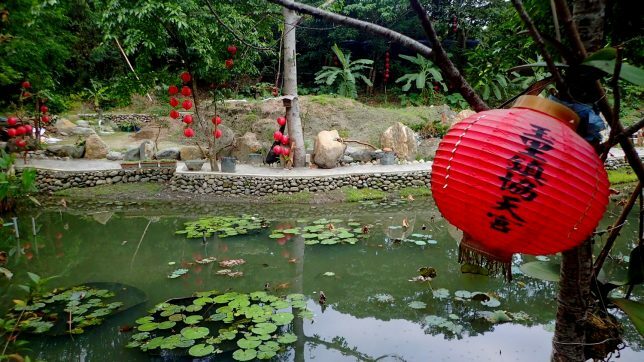 On the second stop, you can make a quick visit to the Ecological Park and head to Qingxiu Temple, a Japanese Temple built in 1917. 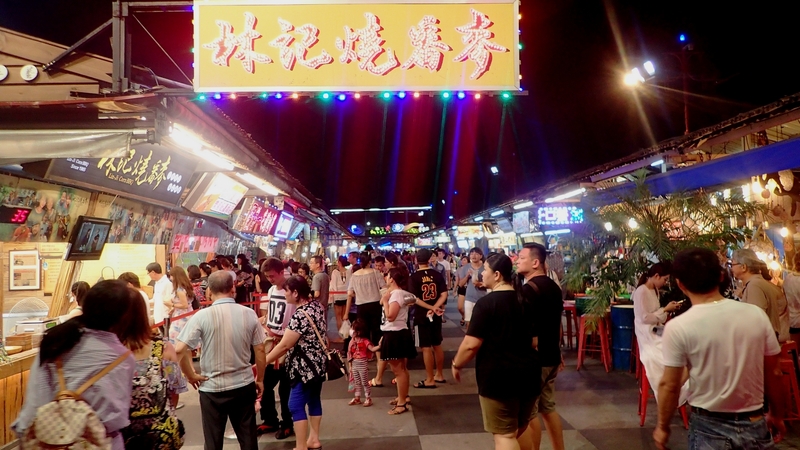 The entry fee is about 30NT$, and it does really feel like I’m back to Japan when I’m there, even though the temple isn’t that big. 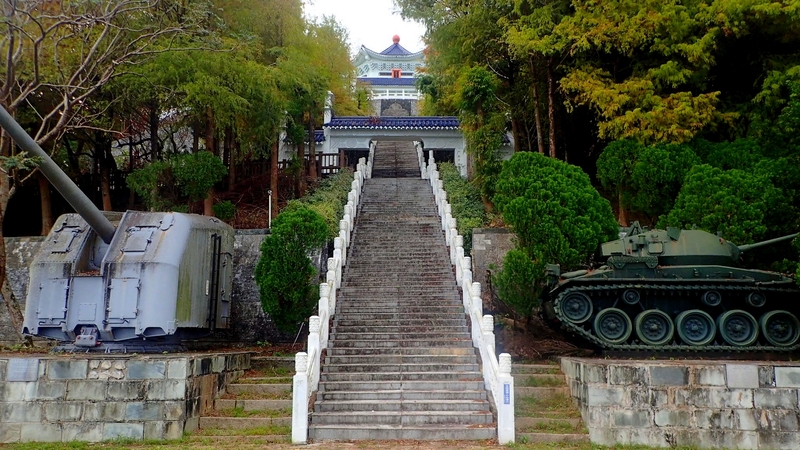 The third stop would be the military shrine, which looks a little bit like the Chiang Kai Shek one in Taipei. There are some military vehicles and a rocket at the entrance, you can’t really miss it. If you dare to walk up the stairs, the view from up there is stunning! 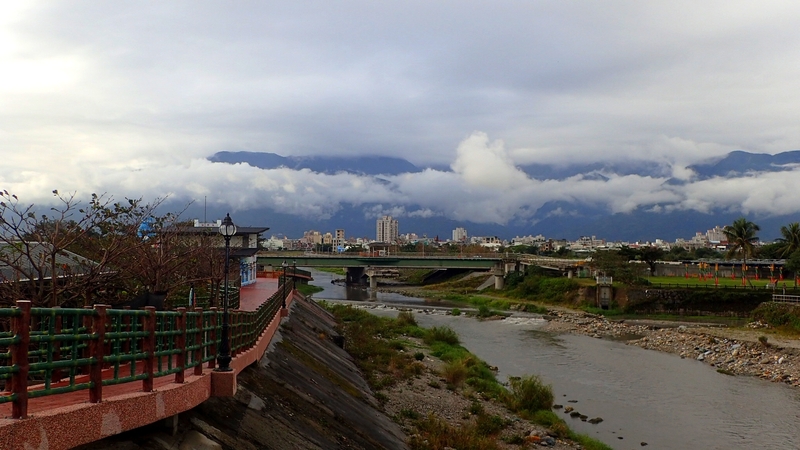 After that little detour, you’ll be mostly bicycling along a little irrigation canal going all through Ji’an through several neighbourhoods of Hualien. 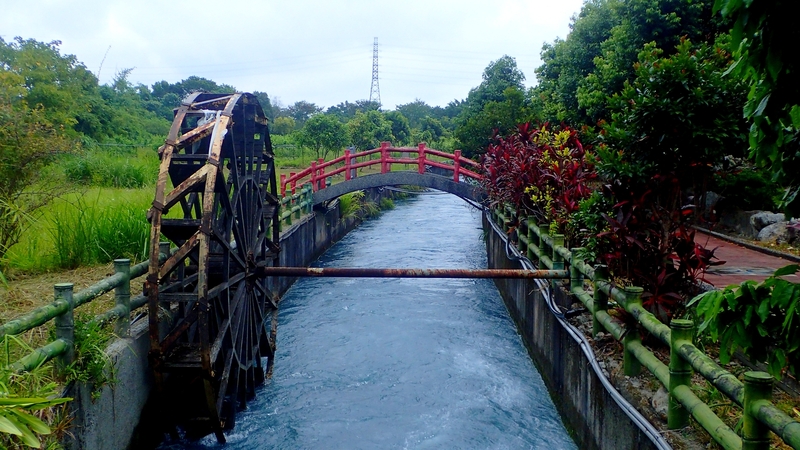 You’ll encounter water mills, nice bridges, and several parks on the way, in a countryside peaceful atmosphere. 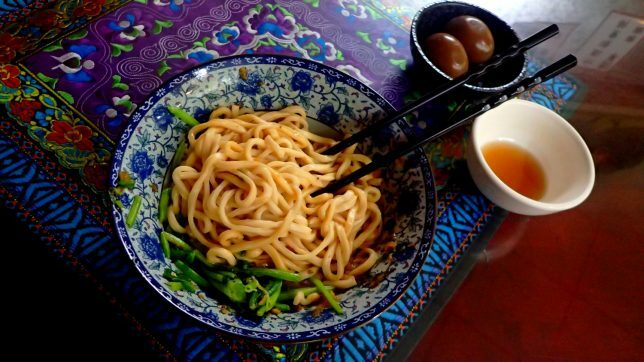 Then, you’ll follow Road 9 and cross a bridge and ride a little bit up the mountain until you reach Liyu Lake. 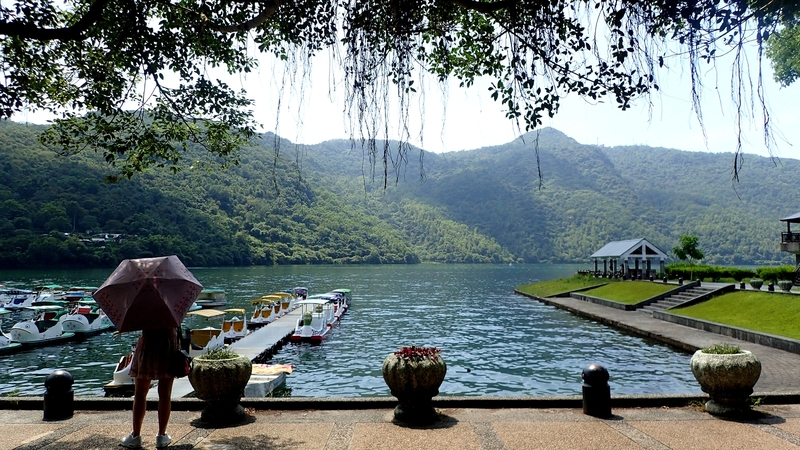 The Lake is very popular around Hualien, many families go there for a day trip, to bicycle, hike, paddle or to chill around the lake. 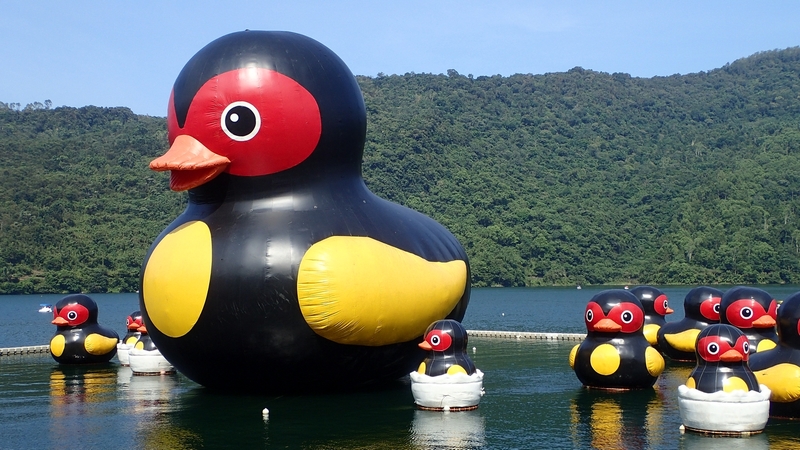 During Summer, there are a lot of shows going on during afternoons and evenings, and especially light shows involving this crazy giant black duck that you’ll see on the lake. 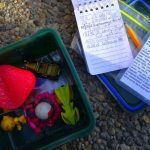 In April/May, it’s fireflies season, and between 7 and 9 pm, the lake looks just like some fairy tale background! 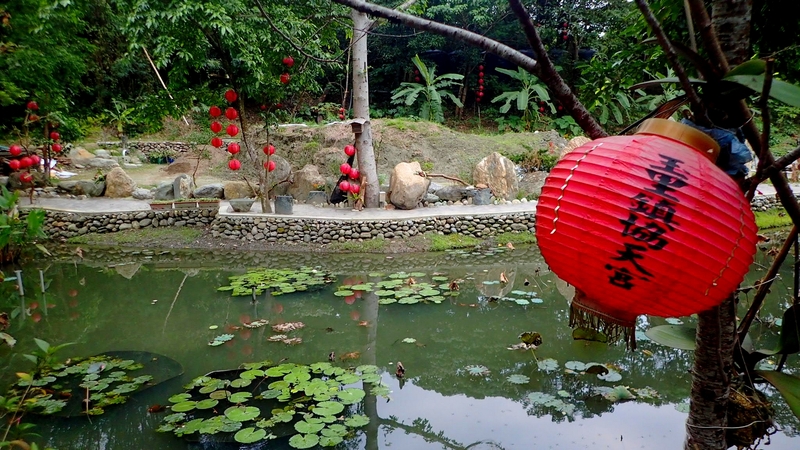 Liyu (鯉魚-Lǐyú) actually means ‘carp’ but it’s not because the lake is full of those fish, but because of its shape. If you want to see it from above, I’d recommend you go on a little hike to the top of Liyu Shan as shown on the side trips. 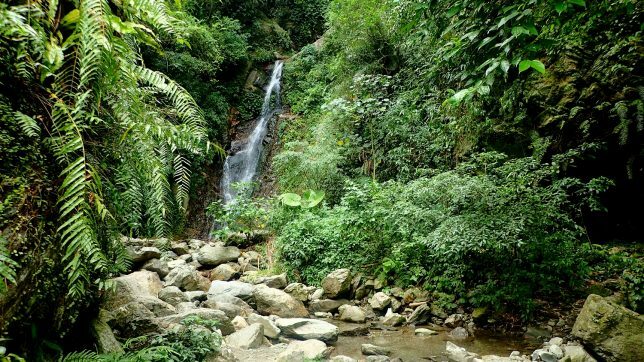 The waterfalls of the Emerald Valley – keep going up after the first waterfall! “Eerie Forest” – a temple being built in the middle of the jungle, with a pond, music and adorable people. 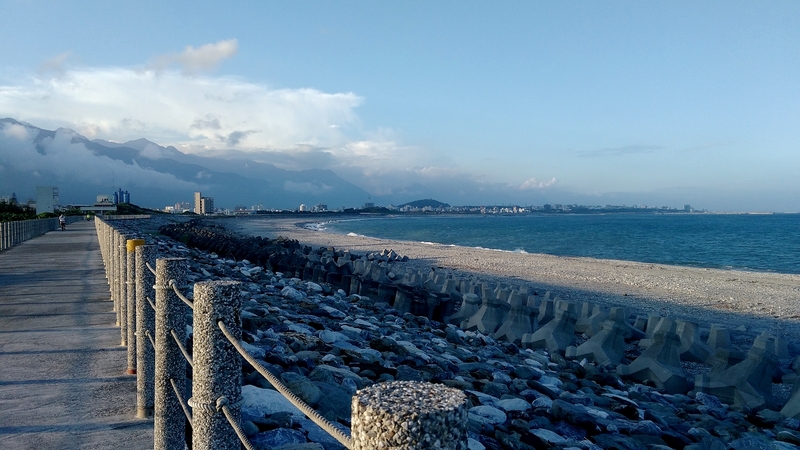 Living in Hualien played a major role with me now bicycling almost every day. The memory of my bike rides along the river will most probably stay amongst my favourites. 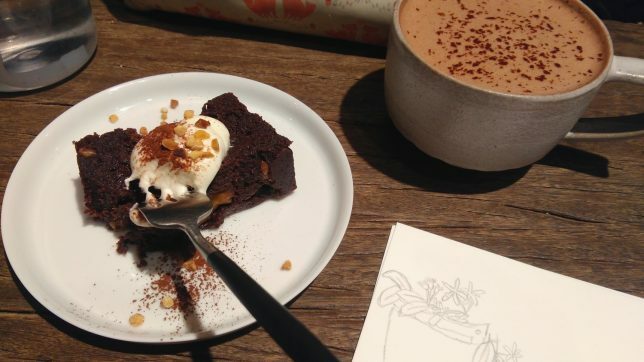 And I would never again hesitate a second about riding a bicycle to explore a new city in my upcoming trips.